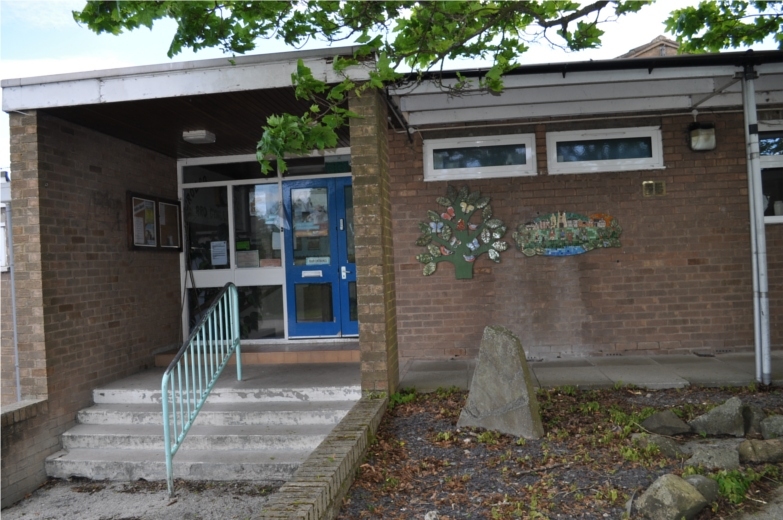 Ysgol Bro Cynllaith is a co-educational Primary School located in the rural village of Llansilin. Llansilin is a village and local government community in Wales. 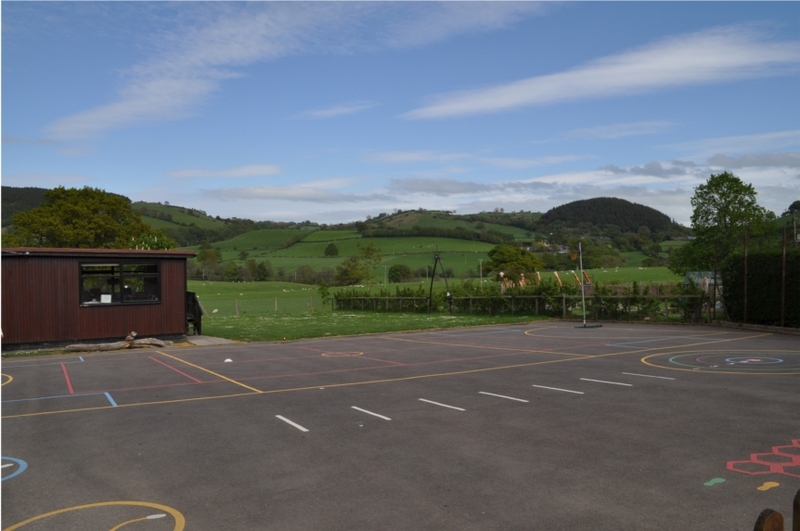 It is close to the border between Powys and Shropshire, about 6 miles West of Oswestry. The community, includes Llansilin village and a large rural surrounding area encompassing the hamlets of Moelfre, Rhiwlas and the remote parish of Llangadwaladr . 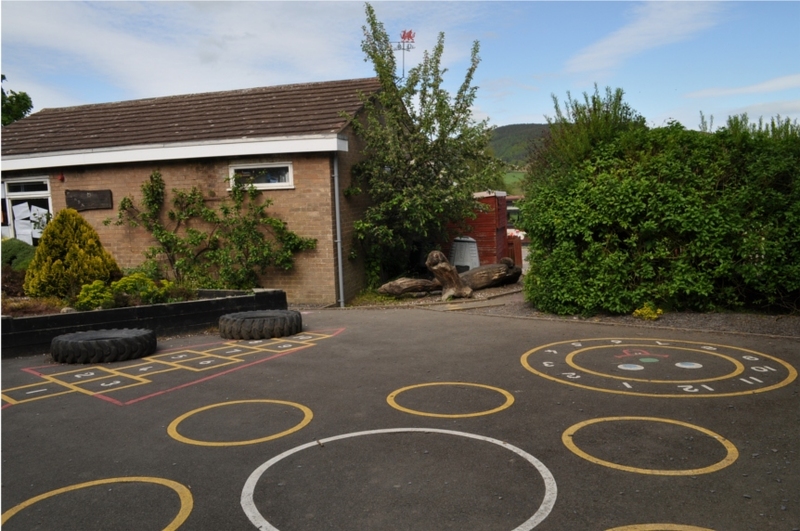 The school is proud to serve a wide catchment area and we aim to provide a happy and safe learning environment which promotes curiosity, creativity, enjoyment and interest in all aspects of learning.